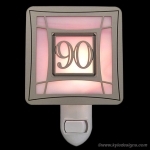 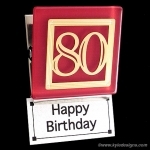 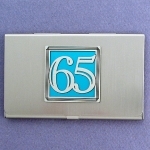 These modern gift ideas with numbers are personalized just for them with cool colors, silver or gold, custom engraving. 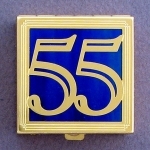 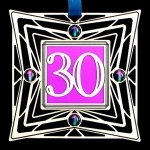 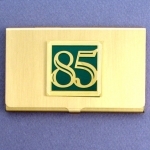 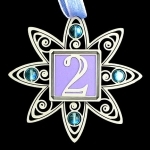 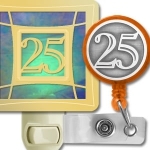 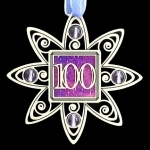 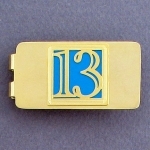 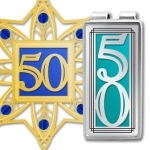 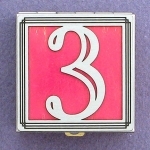 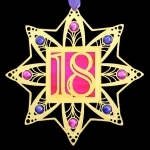 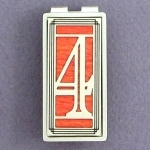 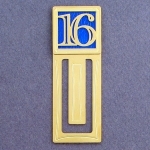 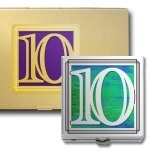 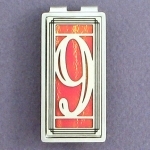 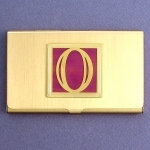 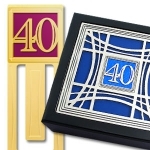 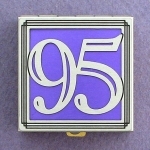 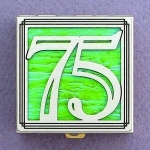 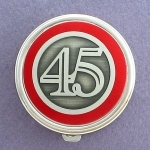 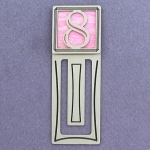 Find truly unique lucky number gifts for birthdays, anniversaries, or service awards. 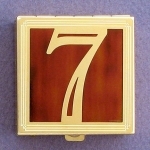 Gifts featuring numbers include engraved wooden boxes, flasks, holiday ornaments, business card cases, bookmarks, key holders & more so you can create a special keepsake to celebrate an important date or milestone. 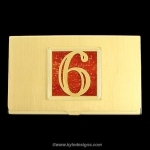 Shop gifts with numbers here or click Customize My Number Gift to add any number to any of Kyle's cool handcrafted gifts. 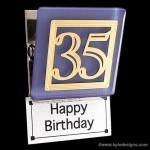 Whether you're commemorating a baby's first year with a One Ornament, celebrating a bat mitzvah or sweet sixteen, or honoring an 80-year-old, you'll find lots of special keepsake gifts for birthdays that can be engraved with his or her name. 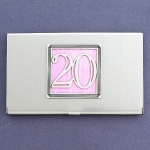 Every year is special when you're married, so why not create a keepsake for your anniversary every year? 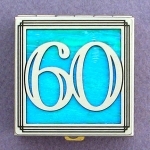 Celebrate a 1st, 5th, 25th, or even a 50th Anniversary with a handcrafted ornament, custom jewelry box, or other special engraved gift for your husband or wife. 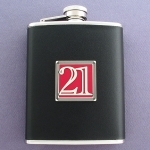 Whatever the occasion, there's no better way to celebrate than with a customized gift. 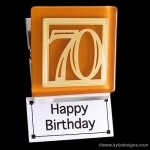 Put some thought into creating a unique gift item that your loved one can keep and admire for years to come. 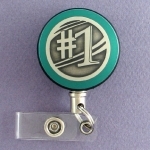 Don't forget to add engraving! 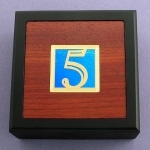 Engraved gifts show that you put time and thought into your gift, and that adds so much more sentiment to the occasion.